Prime Minister David Cameron has said it would be ‘foolish’ for Britain to renounce its nuclear program in the face of threats from North Korea and Iran. His call to arms comes despite harsh criticism that Trident is too costly and unnecessary. British Prime Minister Cameron stated that the UK needs an “ultimate weapon” to combat the growing threat of nuclear attack which he said had “increased” since the end of the Cold War. Writing in UK newspaper the Daily Telegraph, Cameron promoted the US$150 billion Trident program to overhaul Britain’s nuclear defenses. In a veiled attack on the Liberal Democrats, who form part of the UK’s coalition government, he said that it would be “foolish” to even consider abandoning the Trident program, citing the “evolving threats” posed by Iran and North Korea. “We need our nuclear deterrent as much today as we did when a previous British Government embarked on it over six decades ago. Of course, the world has changed dramatically. The Soviet Union no longer exists. But the nuclear threat has not gone away,” said Cameron. Members of the Liberal Democrats and the Labor Party have voiced opposition to the Trident program, criticizing it as no longer relevant to the geopolitical interests of the United Kingdom. The UK government also faced sharp criticism from the Scottish National Party (SNP) on the issue, calling it an “obscene waste” of funds at a time of economic austerity. Furthermore, the SNP stated it would no longer tolerate the presence of Trident in Clyde. “Only the retention of our independent deterrent makes clear to any adversary that the devastating cost of an attack on the UK or its allies will always be far greater than anything it might hope to gain,” he says. 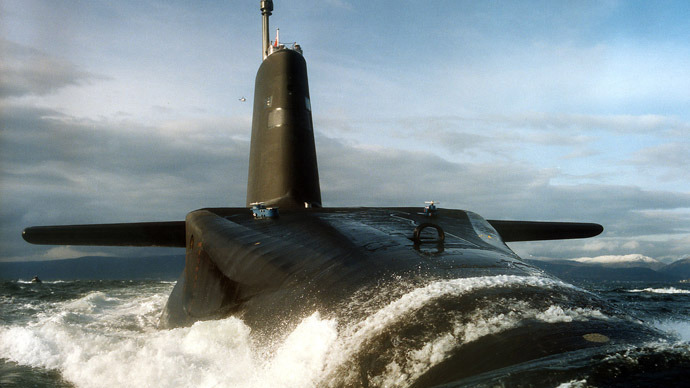 The Trident initiative would overhaul inter-continental missiles with nuclear payloads based on Vanguard submarines due to go out of service in 2022. 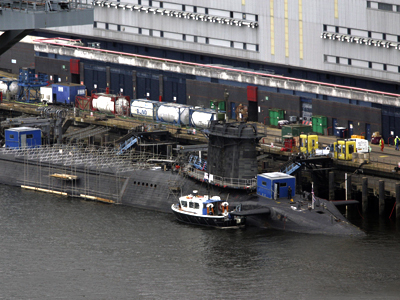 The current plan says the current subs would be replaced in 2028. The UK government currently puts the total cost of the overhaul at $150 billion, which could in turn eat up 35 per cent of the UK’s military budget in the coming years. Given that the British government is axing a large portion of its military budget, the opposition to Trident argues the UK simply cannot afford the expense. 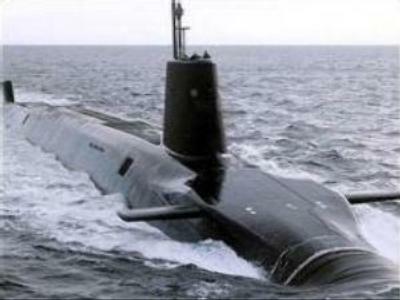 Last year the UK Ministry of Defense put in orders worth $450 million to design new nuclear-armed submarines. 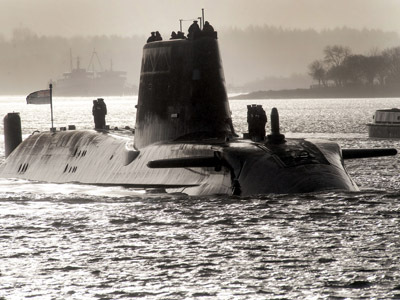 The final decision on Britain’s Trident nuclear deterrent program is likely to take place after the next general election in 2015 and is predicted to be a major bone of contention in parliament. Analysts have speculated that Labor may propose to scale down the plans in an effort to pander to the Liberal Democrats and form a coalition. 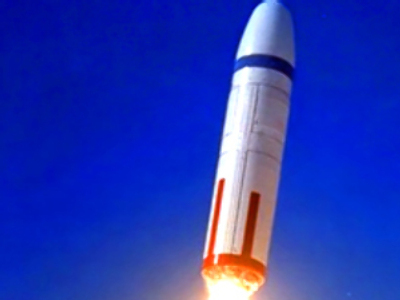 Ministry of Defence: British nukes could blow up at any time!